As food is an indispensable and integral aspect of any celebration, Mini Punjab has honed the ability of satiating every palate into a fine art. Our central kitchen is well equipped and we offer the widest array of cuisines that ranges from Punjabi, Indian, Continental, Chinese, Gujarati, Marwari, South Indian, Bengali, Sindhi, Jain, Japanese, Thai, Mexican or any other taste that catches your fancy… just name it and we will serve it up with pleasure and panache. Mini Punjab’s Outdoor Catering services offers world-class food and hospitality at a setting and location of your choice and convenience. No matter the event or the occasion, our expertise in the specialized domain of outdoor catering makes it truly memorable for everyone concerned and fills you with a sense of pride and accomplishment. Be it weddings, receptions, parties, social/ private events, corporate/religious celebrations, conferences or symposiums, Mini Punjab offers the right blend of professional hospitality and culinary delights that leaves the guests and attendees raving for time to come. 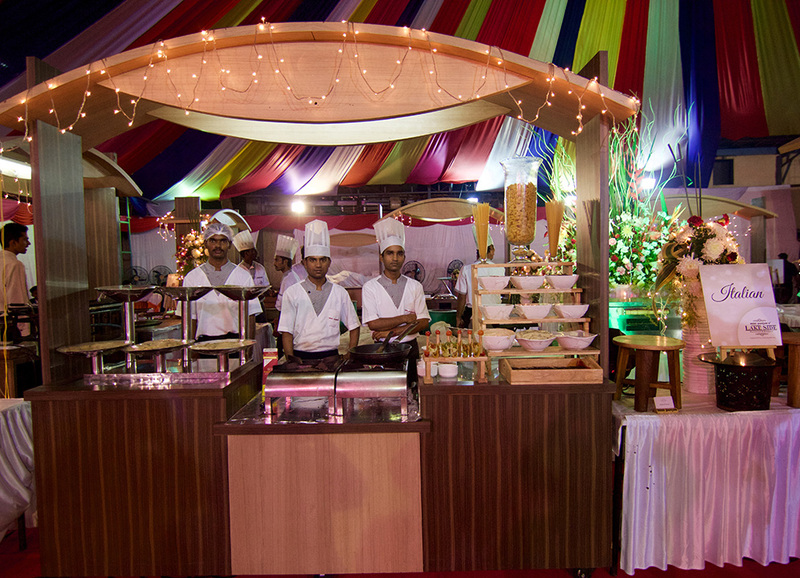 We deliver the precise blend of the popular yet unique, the sophisticated yet innovativeset of services, making Mini Punjab the ideal choice when it comes to outdoor catering. Finger licking food of great quality, served amidst an elegant ambience in top quality crockery with exemplary service - that is the Mini Punjab promise. We are just as comfortable with buffets as we are with live counters. Mini Punjab not only appreciates the importance of quality food and service, it is also well aware of what each event means and what every occasion represents. 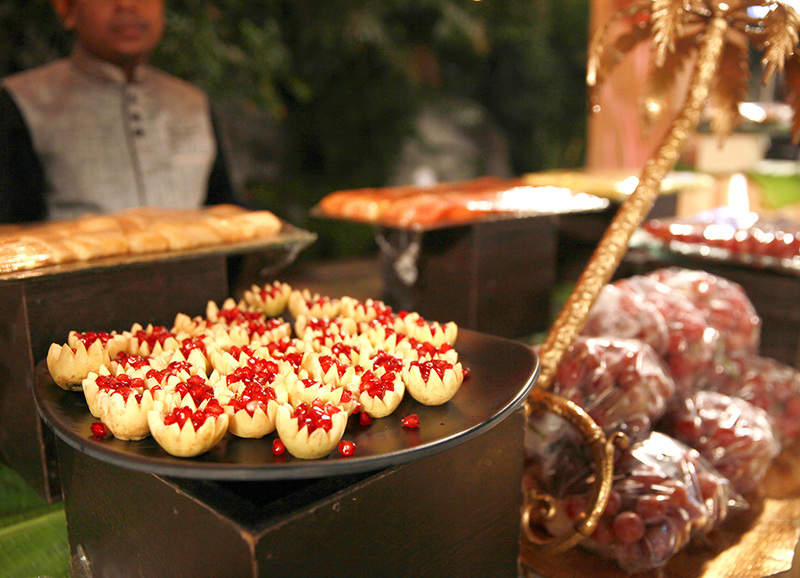 Our outdoor catering services possess the right pedigree and credentials to make an indelible impression, making Mini Punjab the first among equals. Having established a pride of place in Mumbai and the rest of Maharashtra, Mini Punjab is all set to consolidate its presence in Aurangabad and Goa by adopting a strategy of sustained expansion and concerted growth. Also considering the attractiveness of the Nashik and Pune market, Mini Punjab will be expanding its reach in these regions to capitalize on the abundant opportunities it has in store and thereby secure a firm and long-term presence in these regions. 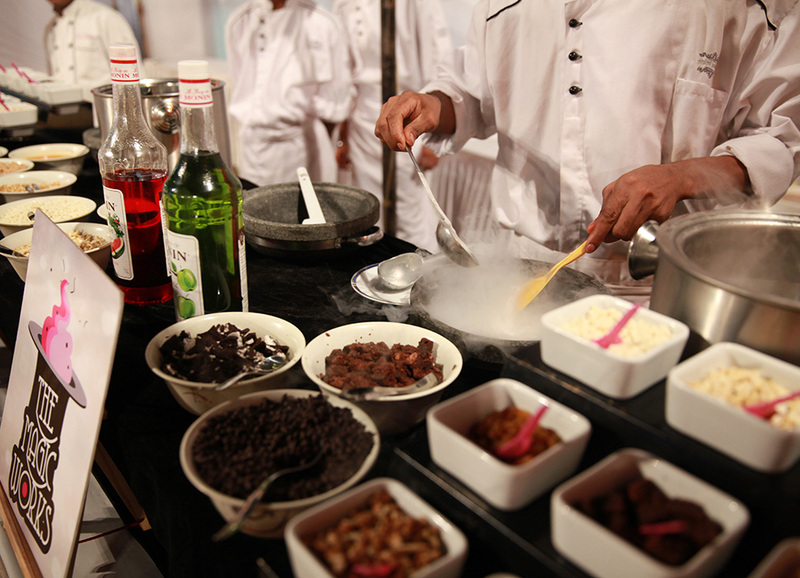 Note: We also offer specialized service for customized events and parties tailored to meet your specific requirement.